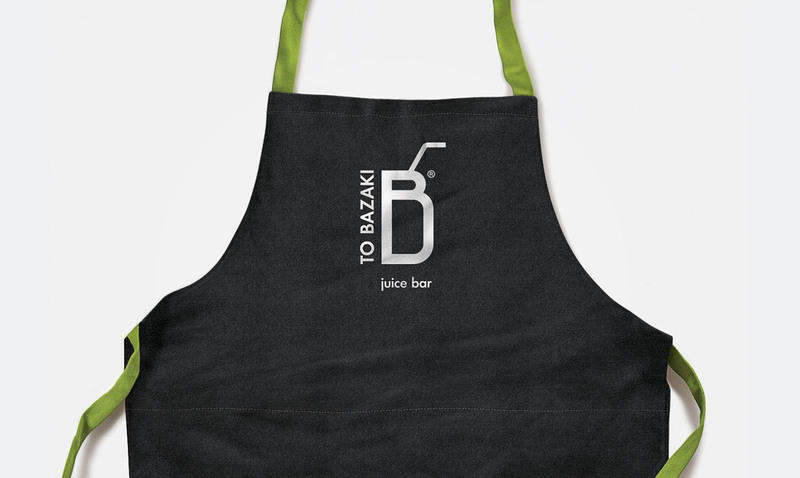 “To BAZAKI” means “The JAR” in Greek. 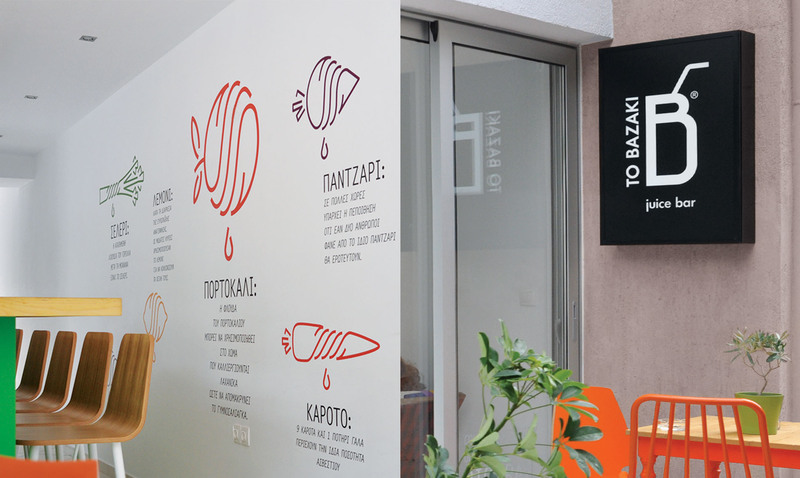 This was the brand name chosen for a new juice bar which has opened in Athens. 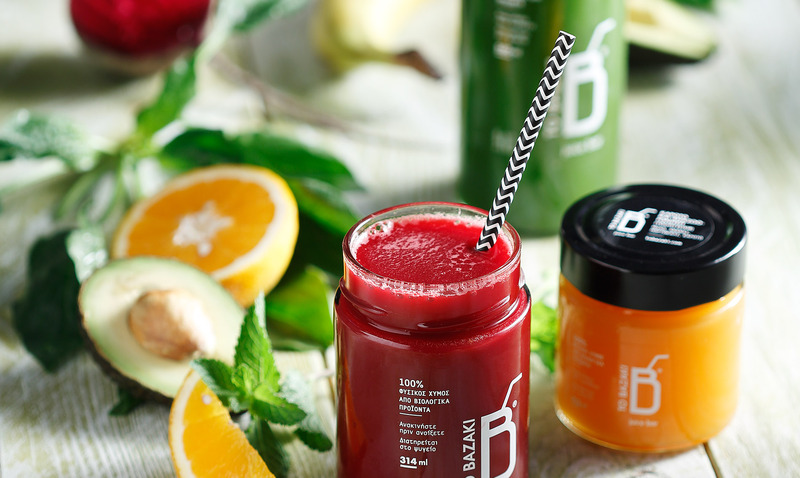 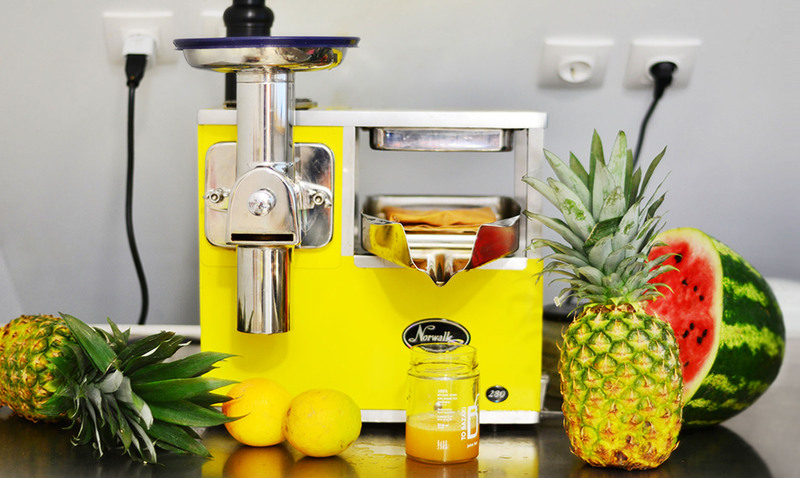 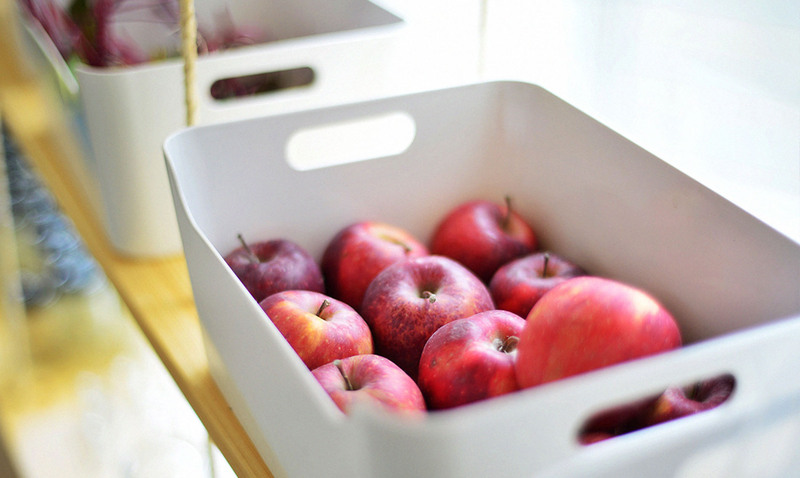 They pride themselves on using locally sourced fruit and vegetables to create highly nutritious juices for detox, energy and rejuvenation. 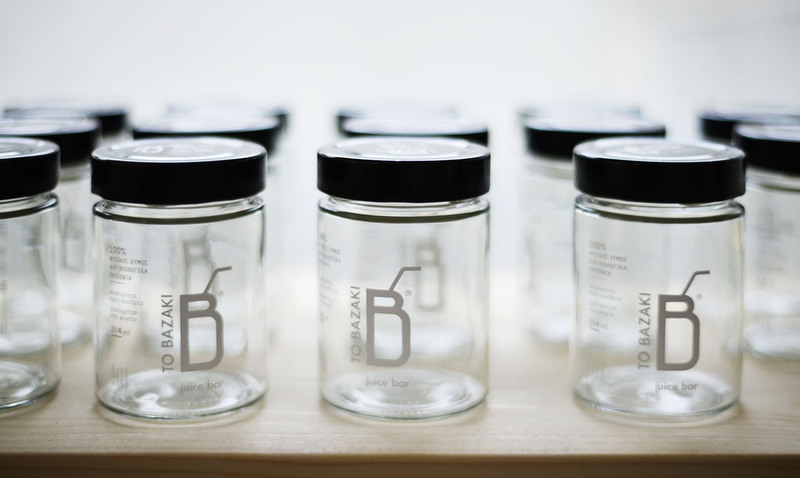 The design identity and packaging was based on a simple but distinctive idea, following the client’s brief. 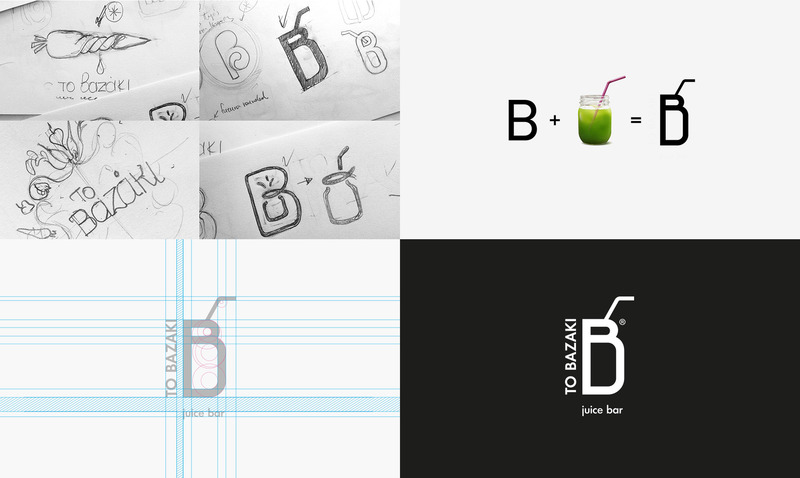 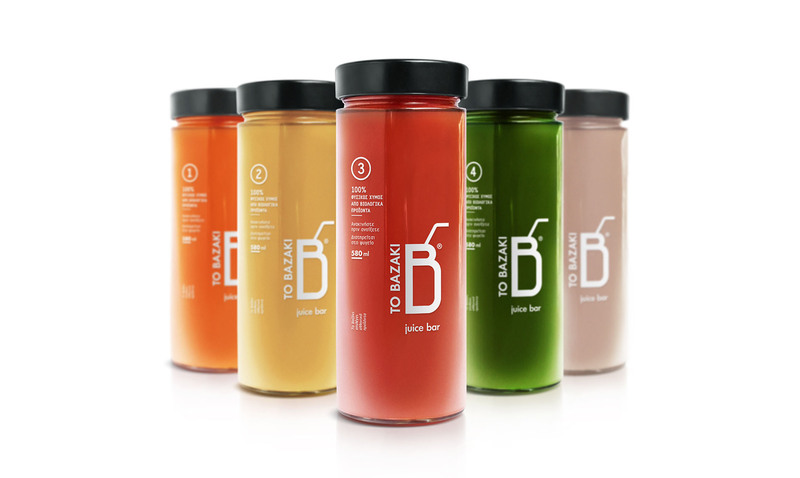 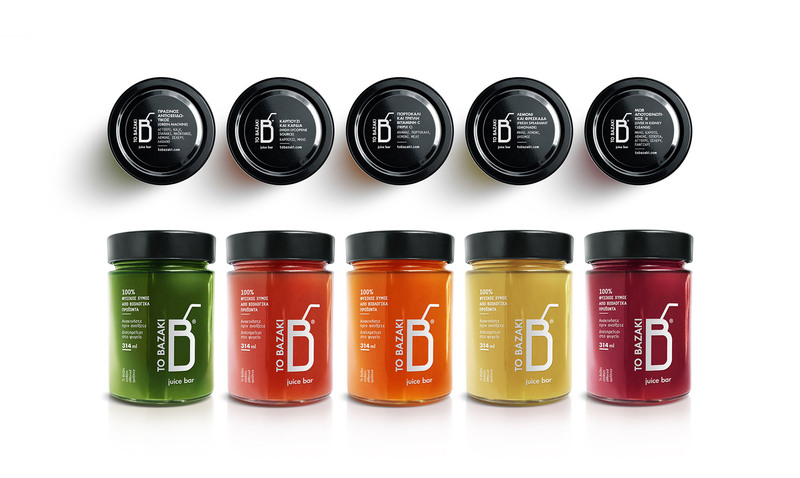 B, the first letter of the brand name, became a symbol incorporating the shape of a jar, which is how the juices are sold and served. 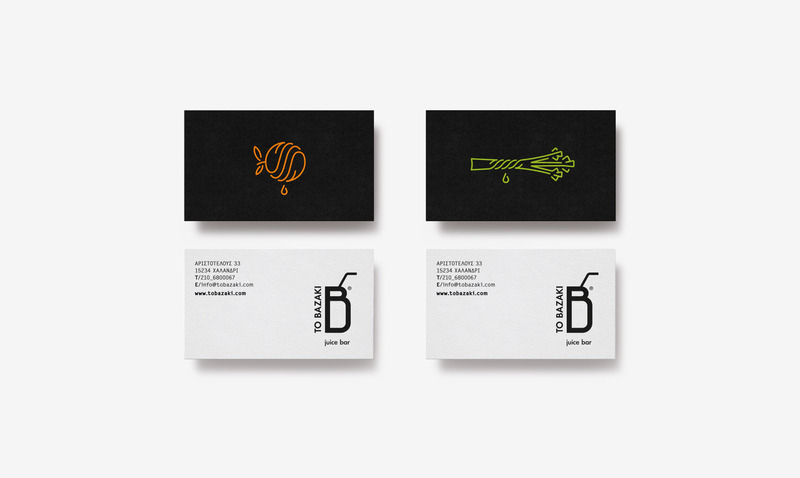 Branding, design and packaging work synergistically to create a memorable brand experience.